NEW YORK (WABC) -- On Saturday, October 1st, WABC-TV aired a Special entitled "Breast Cancer: Second Chances & New Advances." Hosted by Eyewitness News Anchor, Diana Williams, the Special features new advances that are helping those who are diagnosed with breast cancer or dealing with a recurrence. This year marks WABC's twenty second year of working with the American Cancer Society. You can watch it right here, on abc7NY. Watch part one of our half hour special. While scientists work on the search for a cure, exciting progress has been made for those dealing with the worst form of breast cancer, triple negative breast cancer. 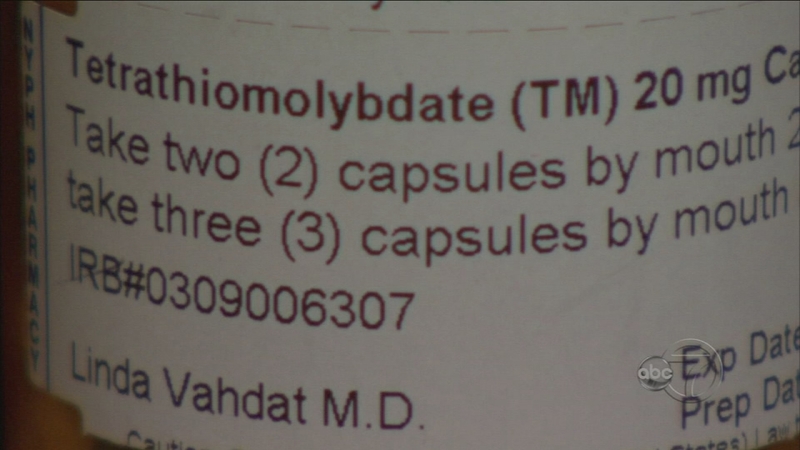 The trial has studied the effects of copper depletion in the body. Participating survivors are living proof of the progress being made, with hopes of FDA approval in the near future. 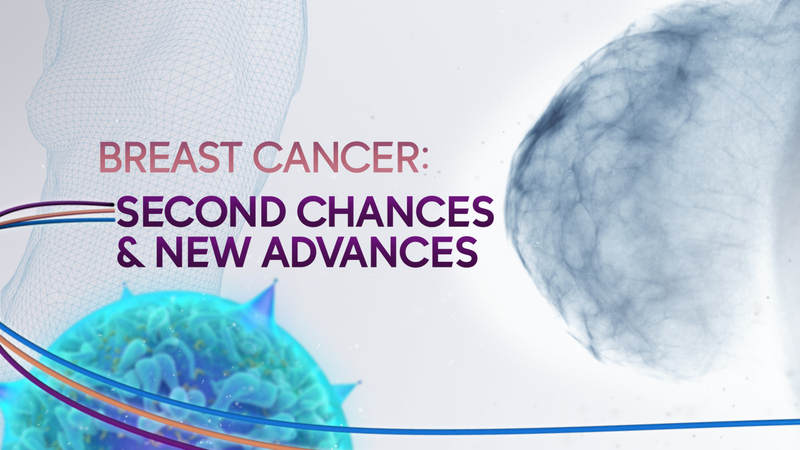 Doctors are also working on creating a second chance at breast conservation for patients who have a recurrence, thus avoiding the previously inevitable option of a mastectomy. The Special features a brave and insightful transgender breast cancer survivor who is speaking out as he's concerned about whether the medical professionals serving his community are being diligent enough to alert them to the testing and surveillance they need. Transitioning may create a false sense of security that the usual tests for cancer can be avoided. Since the transgender community has many barriers to overcome in accessing health-care, he is eloquent on what needs to be addressed. The importance of mammography, sonography & MRI's cannot be understated in the quest to find cancers early enough that they be treatable. Researchers are also excited about new advances in Immunotherapy that are creating targeted treatments for survivors. Also featured is a survivor on a mission to help the underserved by creating a program that reaches out into the community, taking the healthcare information needed to those at greatest risk. Yet another survivor has had five different cancers and yet her spirit is compelling as she too works with others who are battling cancer. Experts featured include doctors and researchers from NewYork-Presbyterian, Columbia University Medical Center, Weill Cornell Medicine, Carol G. Simon Cancer Center at Overlook Medical Center, Center for Transgender Medicine and Surgery at Mount Sinai, Mount Sinai Beth Israel Cancer Center West, NYC Health + Hospitals/Bellevue, Beatrice W. Welters Breast Health Outreach & Navigation Program at NYU Langone, Murray Hill Radiology and the American Cancer Society. This annual special is part of WABC-TV's continuing commitment to the American Cancer Society's Making Strides against Breast Cancer campaign. This being WABC TV's 22nd year as media sponsors of the walk, we strongly urge our viewers to join us on October 16th for the Making Strides walks in our tri-state area. Previous Specials in the series have won seven Emmy Awards & three National Gracie Allen Awards. Information on resources can be found at ABC7NY.com/BreastCancer.